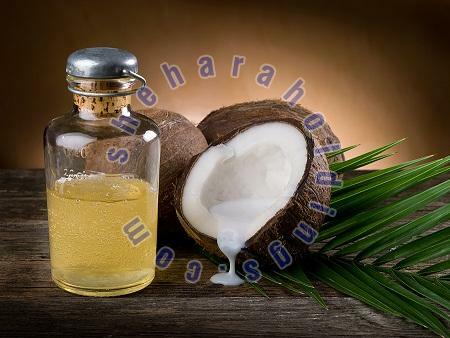 Since inception in 2008, we have been operating as a virgin coconut oil supplier in Sri Lanka. We are accredited to manufacture, export and supply vigin coconut oil to the clients across the globe. As we take complete care of the products that we offer, we make excellent arrangements for their storage as well. Thus, there are minimal chances of damage at buyer's end. From bulk to retail order fulfillment, we can do it all. Our company has a wide supply chain network to provide our buyers with the product all year round and make timely delivery. We are offering the premium quality Virgin Coconut Oil manufactured using the finest quality coconut and other ingredients.